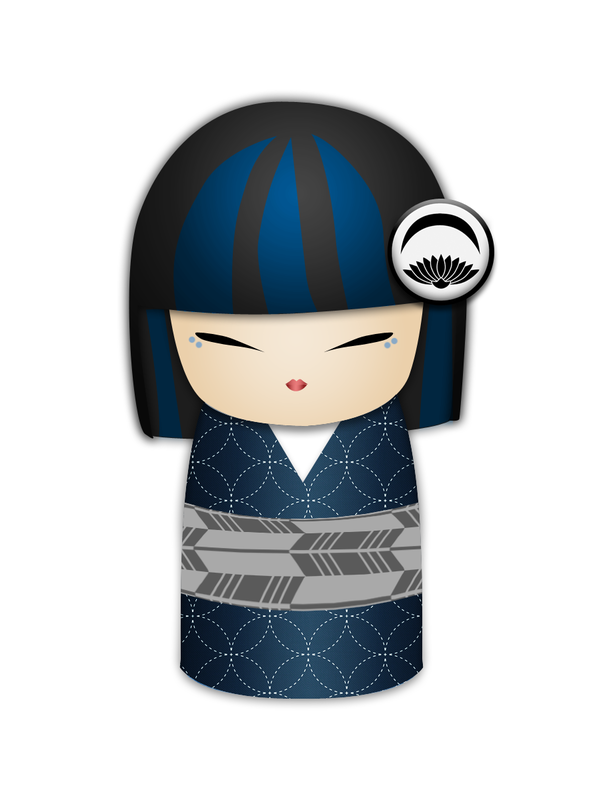 As some of you may know, I’ve been wanting to do a sho-chiku-bai (歳寒三友. Three Friends of Winter) pretty much since I started learning and practicing ikebana. Unfortunately, plum branches are very difficult to find around here. They’re finicky, they’re expensive, they’re fragile, and most florists just don’t bother stocking them. So I shelved my plans and moved along. Last week, my favourite local florist posted some photos of some, so of course I made a beeline for the shop. Unfortunately, they were put aside for a big contract project, but the owner said he’d keep any leftovers for me. Today I made a detour to the walk-in clinic (nothing serious, just a weirdly swollen painful toe), but frustratingly, they weren’t accepting walk-ins anymore. However, the clinic is right next to the florist so I figured I’d duck in just to see. Lo and behold, he had a container full of freshly budding branches on the counter. It was meant to be! My trip to the clinic may have been a gigantic waste of time, but at least the trip wasn’t. I chose the one with the most appealing curve to it, and then three branches of lucky “bamboo” (it’s actually a variety of dracaena, but close enough…) to balance things out. I knew I could get pine branches from the park near my house. Funnily enough, when I got to the park, there was one large, perfect branch lying right in the middle of the path. I didn’t even need to cut anything, it was like it was waiting for me. Truly serendipitous! 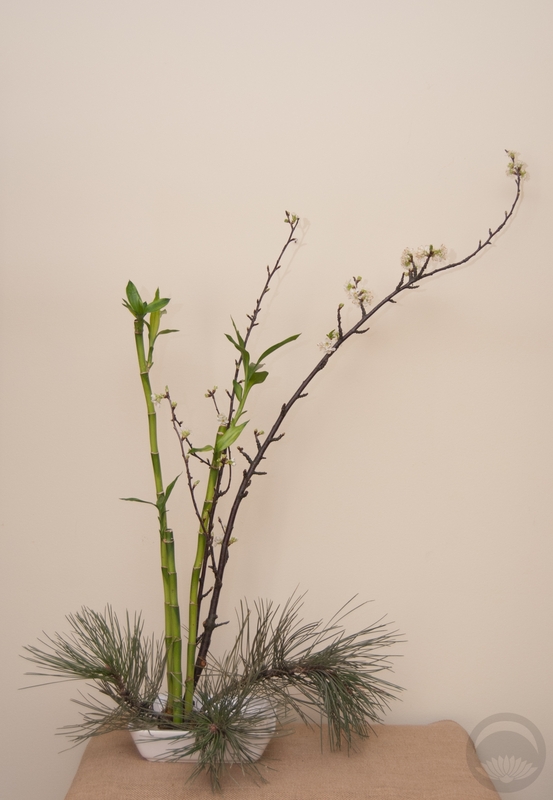 bamboo, floral arrangement, ikebana, pine, plum, Sho Chiku Bai, three friends of winter. Bookmark. Yes, it was certainly meant to be. I am sorry your clinic wouldn’t see you but you finished on a high note! Congrats!